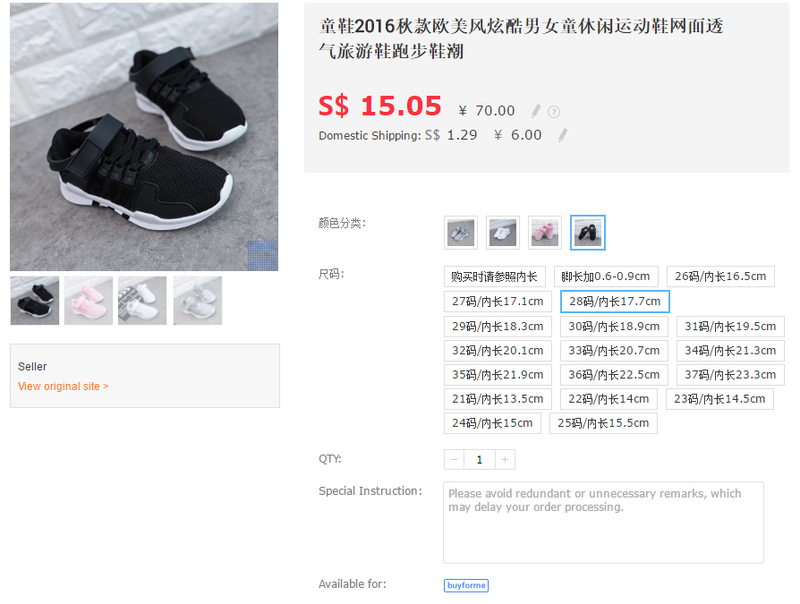 I have been using ezbuy to order stuff from Taobao for a long time, from when they were still 65daigou. 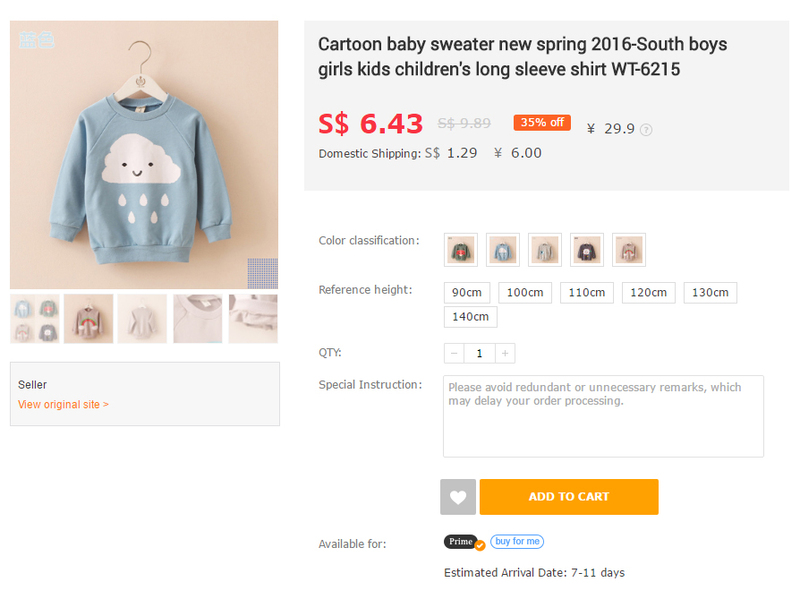 Buying from Taobao is my no. 1 choice now because it bypasses importers, exporters, distributors or retailers, making the stuff cheaper. I thought this was the best an affordable and easy-to-use third party agent buying site could get, but boy was I so wrong... Now, they have introduced a Prime membership which makes it even cheaper for people (like me) who always have something they want to buy from Taobao or any other China, U.S. and Taiwan shopping sites! Won't worrying about how heavy (actual weight & volumetric weight) of the products you want to order deter you from proceeding with your order? Knowing that the shipping fee itself might burn a hole in your pocket even though the products itself are cheap? No more worries coz Prime is here to save the day! You can now safely add hundreds or thousands of products into your cart without a shipping fee surprise! It's a flat rate of SGD 2.99 shipping fee regardless of the parcel size, weight & quantity!!! It would otherwise usually be charged for every 500g. I chose ezbuy out of all other shipping agents because they have no shipping base charge and the lowest shipping rates. They also inspect the order for me to ensure that it's the items I ordered before shipping it to Singapore. Best is that they have local customer service so I know where to seek assistance from should there be any problem with my order. They're the experts! Other than that, it is also relatively easy to use and navigate. It's idiot-proof, is what it is. HAHA! There are so many Prime items to choose from! Or you can enter the original site link to check if it is eligible for Prime. Make sure to select Prime and not buyforme! Not all items on the shopping sites are Prime eligible. Shop through their Prime tab so you know the items you see are definitely Prime items. I have manually entered an original site link and there was no Prime option (as shown below). You also get instant upgrade to SVIP membership to enjoy 50% savings off agent fee on Prime orders. And it includes all Buy-For-Me services such as purchasing, inspection and after-sales support. 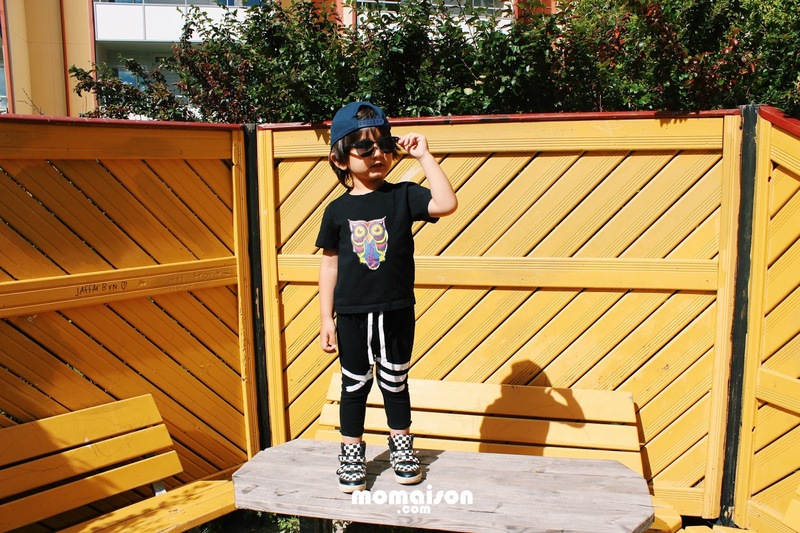 This is Hansel in apparels and shoes I got from Taobao, from shoulder to toe. 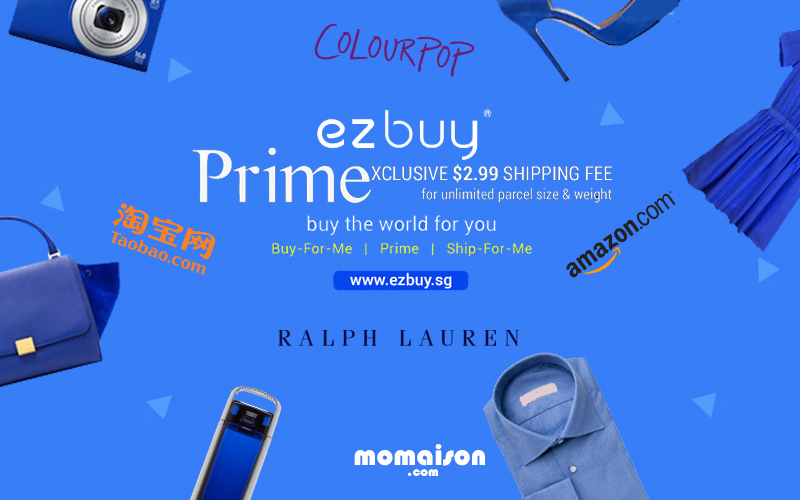 ezbuy is the ultimate shopping heaven la! To make this online shopping experience even better for you, here's a FREE $10 shopping voucher when you register via this link bit.ly/ficklereb65!